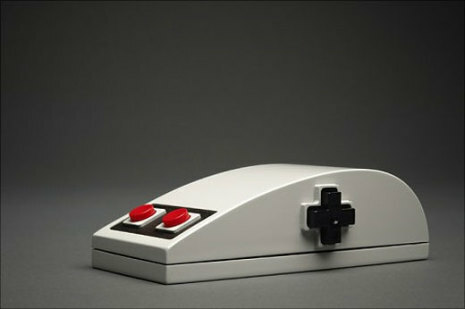 While it turns out this NES-inspired mouse is just a foam model, somebody needs to put these into production now. Nintendo, are you listening? For now, I guess you’ll just have to settle for one of these.